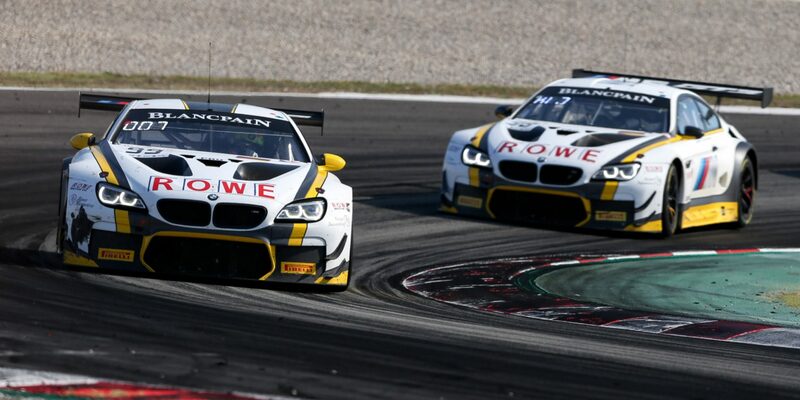 St. Ingbert, 30th September 2018 – ROWE RACING signed off from this season’s Blancpain GT Series Endurance Cup with two points finishes. 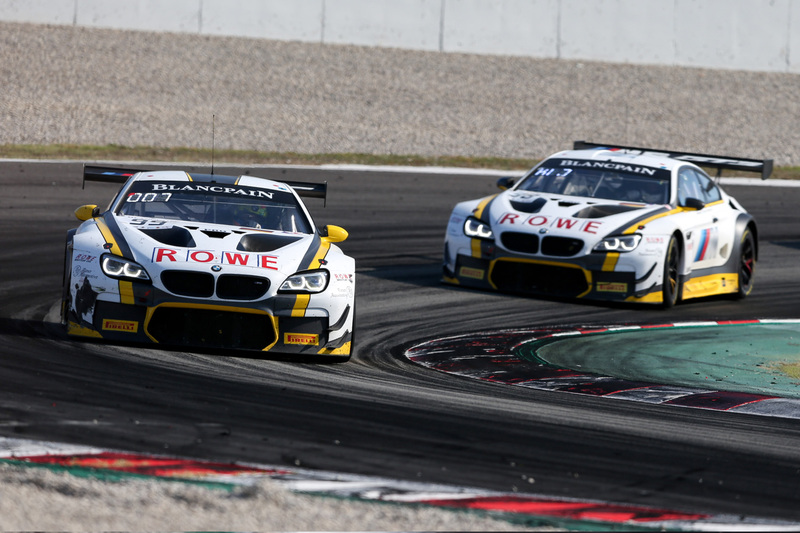 The team from St. Ingbert produced a strong team performance at the Formula 1 circuit on the outskirts of Barcelona and, with BMW DTM driver Philipp Eng (Austria), was still within touching distance of third place in the Endurance Drivers’ Championship until the penultimate lap. 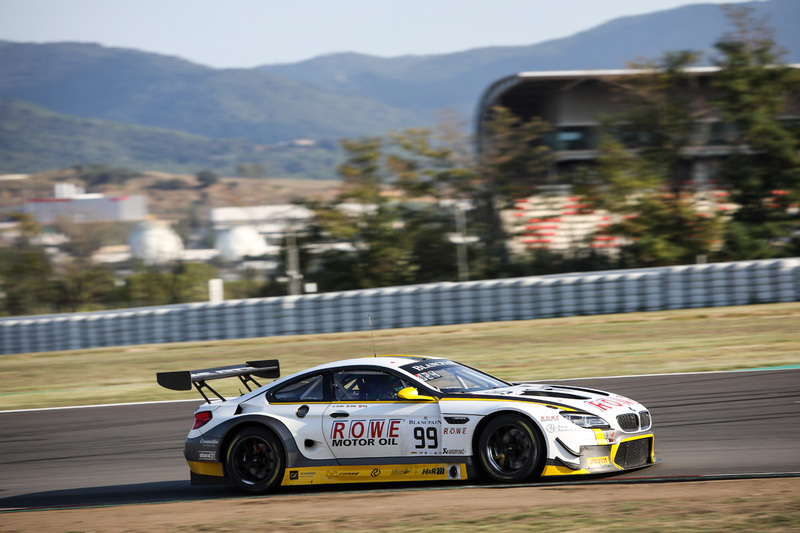 However, a questionable manoeuvre by a rival car then resulted in the #99 BMW M6 GT3 dropping two positions into eighth place, which meant Eng eventually had to settle for fourth place in the championship. 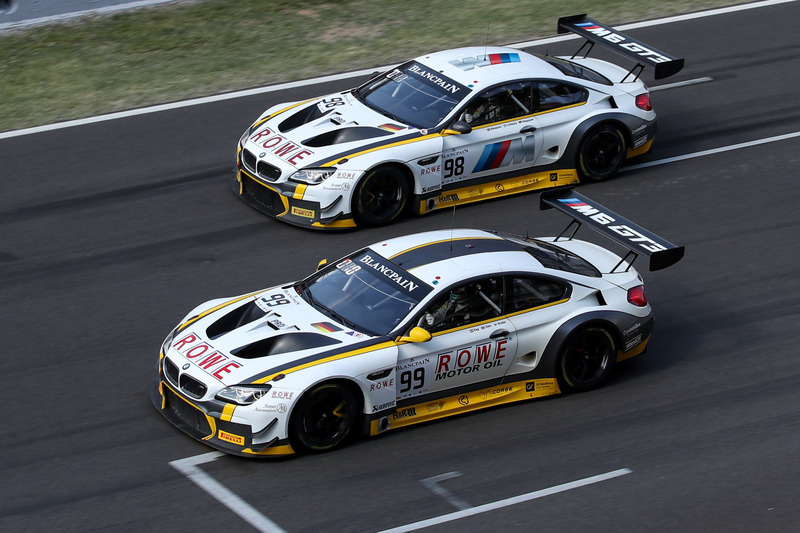 Eng’s fellow BMW works driver, Tom Blomqvist, ended the season in fifth place overall, having crossed the finish line in ninth place in the #98 car. The British driver lost seven places as the result of an unfortunate safety car phase shortly after the start of his stint. However, he was able to regain those positions in the eventful closing stages of the race.